In order to satisfy the client, Smoking Gun focussed on building advocacy among the motoring elite. This means concentrating on mechanics, other automotive industry professionals and those who really know their way around a car. 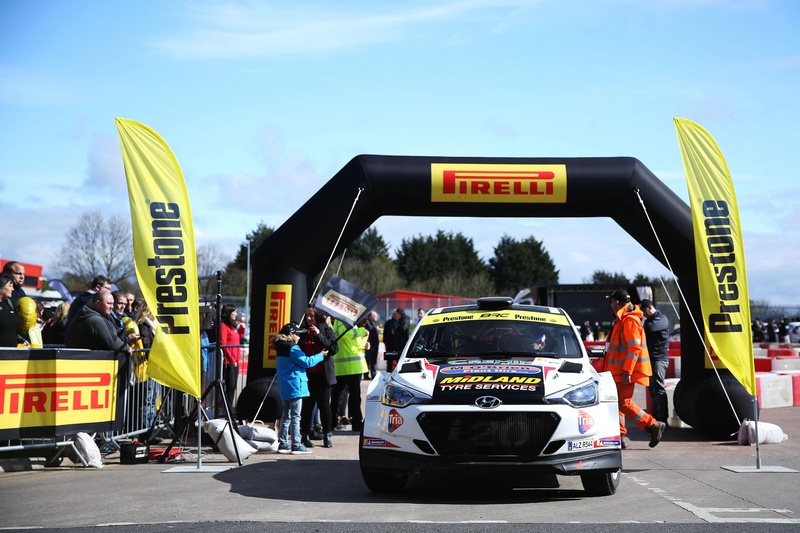 Keeping Prestone’s strapline ‘excels in extremes’ in mind, a partnership with the British Rally Championship was struck, with research revealing a strong correlation between rally goers and the brand’s target market. Sponsorship was finalised for the 2017 series, including TV ad bumpers, branding across all sites in the competition series and first fill status— our client was the only coolant/anti-freeze used by the drivers. Using this high-visibility positioning, Smoking Gun leveraged publicity. 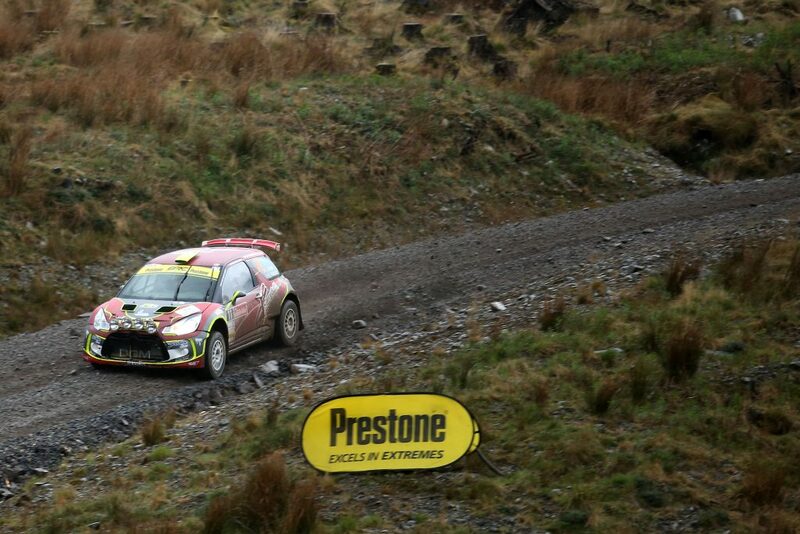 A Prestone BRC micro-site was created, with exclusive content and team profiles alongside product information. Commentator Colin Clark was brought in as the face of the campaign, affording great behind the scenes access and lending a recognisable personality to the brand partnership. A VR rally simulator gave fans a chance to enter a season-long competition with the hope of winning a ride with one of the BRC’s top teams, with product samples and branded items given away during events. 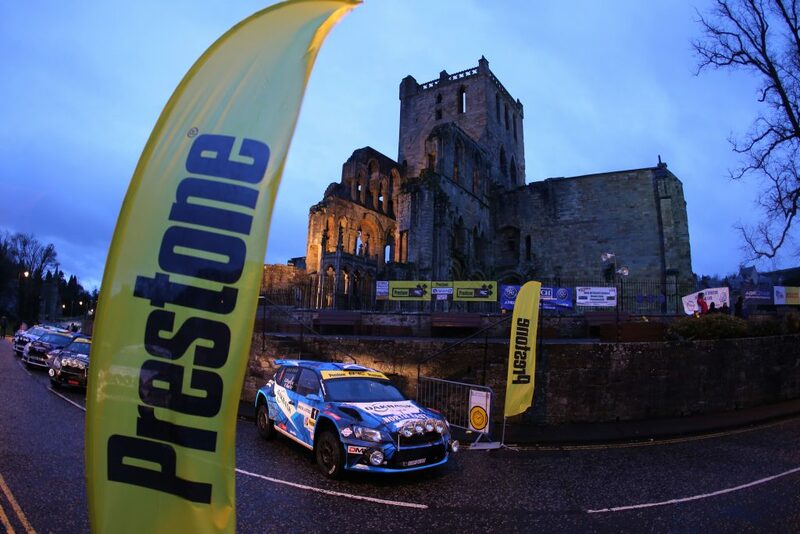 Using The Autosport International Show we officially launched the Prestone BRC 2017. Smoking Gun worked hard at the event to establish relationships with the competing teams, and learn of newsworthy stories that could be used to secure press. One of which centred on the Ypres stage of the series, which would coincide with the centenary of the Battle of Passchendaele. A British Army team would be competing, and an exclusive deal was agreed with them. Interview opportunities were secured with high profile drivers and their support teams, which were then offered to large media titles. Pre and post race press releases were also issued, with a pair of influential bloggers invited to attend and cover the final race in real time, ensuring Prestone was tagged in all activity. Not forgetting in-store opportunities, a special line of Prestone BRC-branded screenwash, anti-freeze and coolant products went on sale in Tesco sites across the UK. We gauged our success on the initial client brief, comparing our results to the expectations and hopes of Prestone.